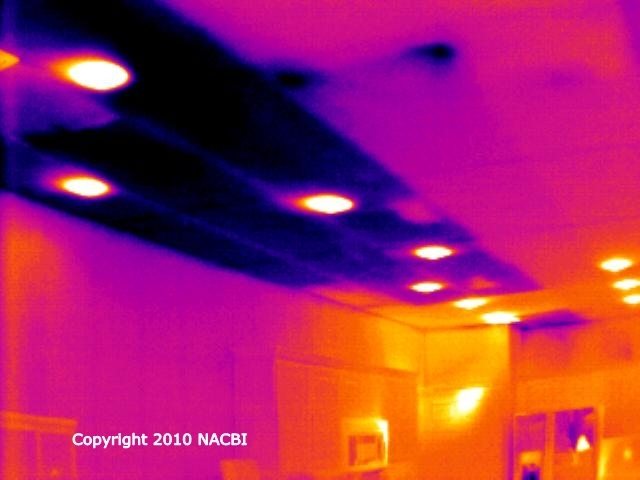 Infrared scans can be a valuable tool in determining the existence, condition and proper installation of many types of insulation practices from Spray foam, Blown in, Batt and other types of insulation types and techniques. Residential and commercial buildings or structures are often cursed by issues which can be very difficult to diagnose and remediate even for the most experienced contractors. These issues can include excessive energy loss from issues with insulation to excessive air leakage through the building envelope. 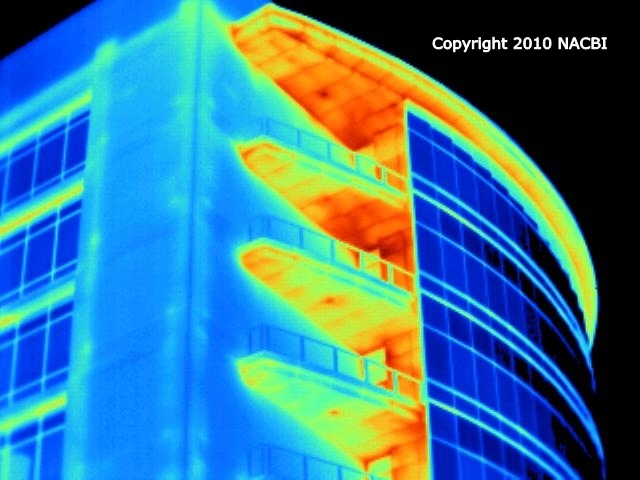 Contact us today to schedule an infrared inspection of your building or home!